UCA Debate and Forensics recently competed at the 2017 Southern Forensics Championship, hosted by the University of Southern Mississippi. UCA students competed against students from twenty-six different schools from Arkansas, Louisiana, Mississippi, Missouri, Texas, and Florida. While the team was unsuccessful in winning its fourth consecutive overall Arkansas Championship, it was still the fourth best overall team at the tournament. UCA was the top Arkansas school in the individual events portion of the tournament. 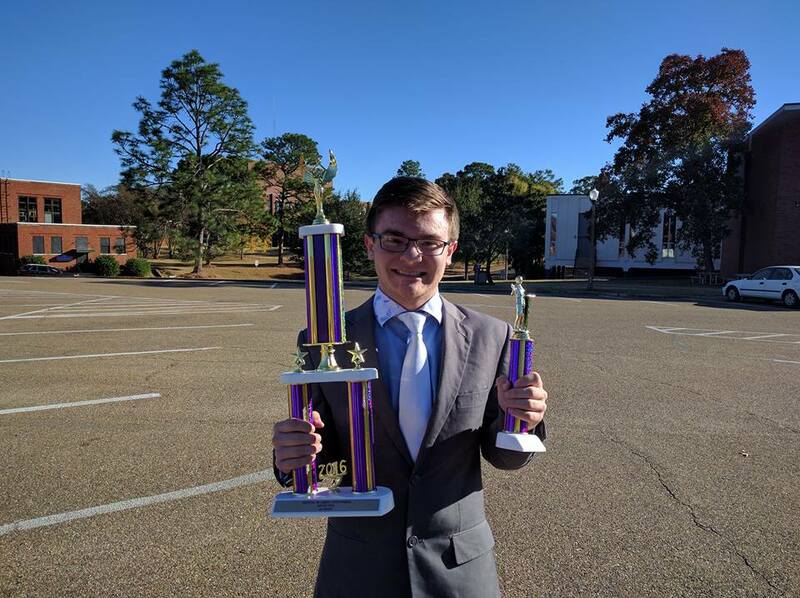 Freshman Jacob Holland was the top Arkansas competitor in prose interpretation, poetry interpretation, and informative speaking. Holland was the 6th overall competitor in prose and 5th overall in informative. Freshman Marco Ramirez was the top Arkansas competitor in persuasive speaking, communication analysis, and dramatic interpretation. In the debate sweepstakes, UCA ranked second overall. In Team IPDA debate, juniors Dalton Cook and J.B. Wells had a 3-1 preliminary round record and reached the quarterfinals before being eliminated. Individual debaters were also successful in their respective divisions of IPDA. Junior Leia Smith was the top speaker in the Professional division and reached the semifinals, making her the top Arkansas competitor at the tournament. With a 5-1 preliminary round record, Cook was the third seed in the varsity division elimination rounds. He was also the 6th best speaker in the division. Wells, along with freshman Stormy Giddens and Tanner Meyer, all reached the elimination rounds in the junior varsity division. Meyer reached the semifinals of the tournament before being eliminated. Freshman Wayd Risner also competed in the junior varsity division and achieved a 3-3 preliminary round record. 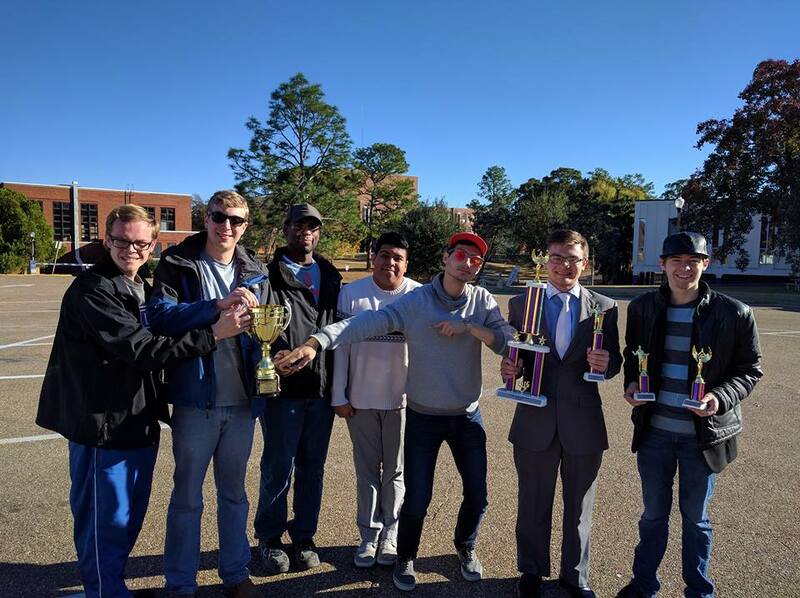 Finally, senior Russell Holley and freshmen Jacob Holland, Cagney Kilgroe, and Marco Ramirez each reached the elimination rounds of the novice division with a 4-2 preliminary round record. Holley and Kilgroe both reached the octafinals before being eliminated. Kilgroe was also recognized at 3rd best speaker and top Arkansas speaker at the tournament. UCA Debate and Forensics will continue competition in less than two weeks when it travels to the University of Oklahoma on February 10-12. Two weeks later, it will compete at Arkansas Tech University. On March 10-12, UCA Debate and Forensics will host its annual intercollegiate tournament, and the team will conclude its competitive season at the IPDA National Championship on March 23-26. 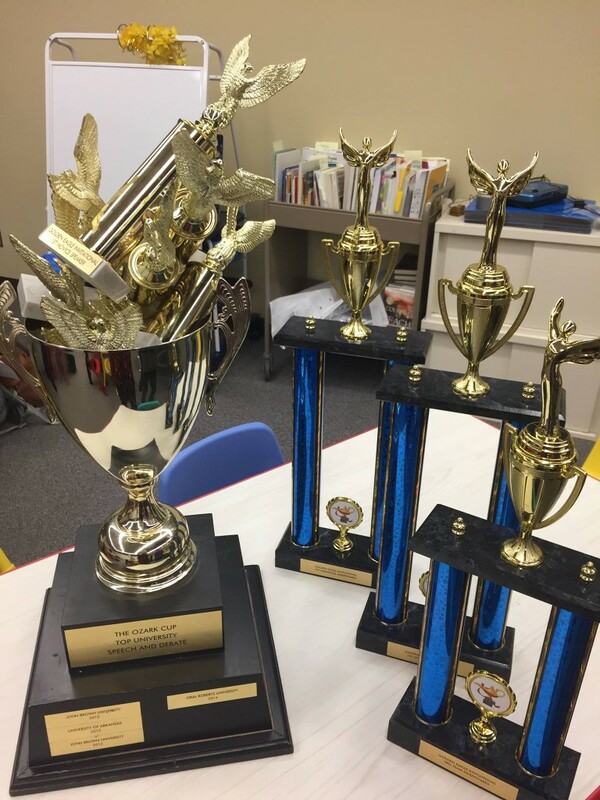 Way to go, UCA Debate and Forensics! Keep up the good work!